WWW (triptych), 2016. 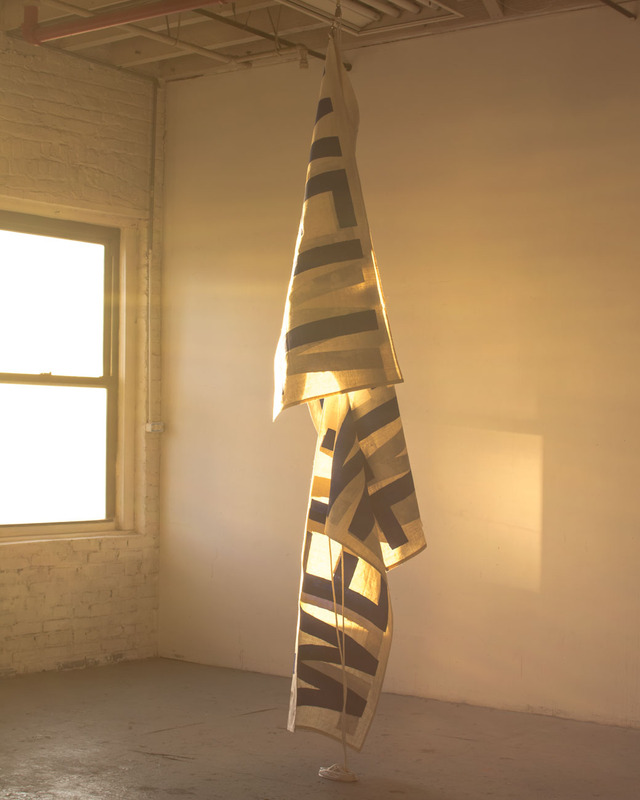 Pigment and polymer on linen, brass, 26 x 57 in. (66 x 145 cm) each.